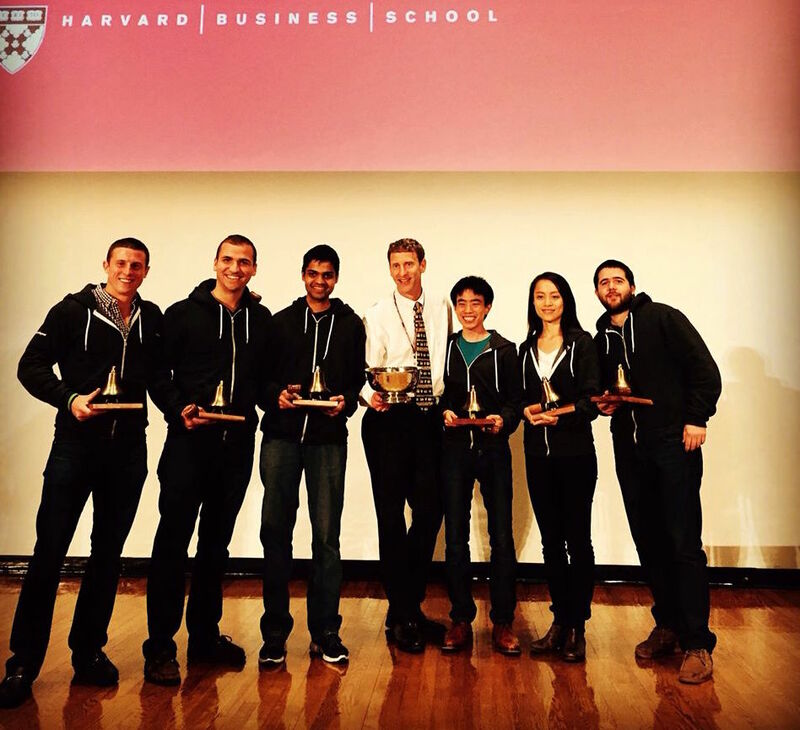 Each year, every first-year student at Harvard Business School spends a semester building a startup in teams of five or six. In total, 180 teams work to gain traction and prove a viable business model in less than six months. I learned a lot from starting cleverlayover with my team as part of this Harvard experiment and from watching the other teams tackle incredible challenges. It was definitely inspiring to see some of the innovative ideas developed by our peers. I’d like to share some of the insights we learned through all the hard work; after all, rarely do you get the chance to observe 180 teams of top-performing students solving real-world problems. A common pitfall in entrepreneurship is not focusing on solving a customer problem. Too many startups have tried to create behavior changes without addressing a pain point. In order to avoid this, Harvard took all the students through an ideating process that began with identifying a customer need. However, while startups definitely need to address a real problem, it doesn’t always help to start the ideation process by identifying the pain point. We came up with cleverlayover by looking at flight data and realizing that inefficiencies exist in the market. Cleverlayover solves a real problem: finding cheaper flights. In fact, this is the most fundamental value proposition in travel. Finding a cheaper way to reach a destination will always be in demand, but had we started with identifying a problem, we’d never choose “finding cheaper flights.” It just doesn’t seem possible given how many flight search engines exist. Cleverlayover is proof that great opportunities can be missed by focusing too much on identifying the pain point first. We came up with a list of over 100 ideas before settling on cleverlayover. As a team, we had a strength in brainstorming, but funneling down the ideas to a single choice was daunting. When debating all the ideas, we identified the core challenge of each business. For example, many of our ideas were two-sided marketplaces: sellers and buyers would come onto a platform in exchange for a transaction fee. These businesses require getting over an adoption hump to hit critical mass because they have strong network effects. The difficult part of these businesses would be keeping the early buyers interested even if there aren’t enough sellers and vice versa. Addressing this challenge would require the ability to step in as a buyer or seller. On the other hand, some of our ideas were products and services for small businesses, which would require long sales cycles. These business-to-business ideas would require more than six months to prove traction. We also came up with many consumer services that targeted specific events in a person’s life, where the main challenge would be marketing cheaply: the limited repeat usage would require continuous customer acquisition. As a general rule, the higher the transaction value and the more expected transactions per customer, the more acceptable it is to throw money at marketing, but with single-transaction businesses, marketing has to rely less on spend. Ultimately, we chose cleverlayover because the main challenge for this business model is developing the analytics. Given our team’s strengths and weaknesses, we felt most suited to address this challenge. Our team has a diverse skill-set that allowed us to create the product and take it to market effectively. 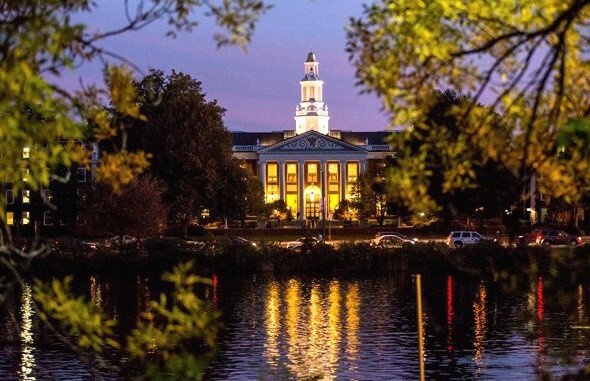 Harvard Business School’s mission of diversity pays off tremendously, allowing students to form teams that include operational, marketing, financial and technical expertise. Many of the businesses were successful because they combined great operators with domain experts in beauty products, clothing manufacture and healthcare delivery. In Silicon Valley, the emphasis is on technical co-founders. As a technical co-founder myself, I’m pretty happy with this mindset, but it undervalues the other skills involved in building great companies. The reason I’m so proud of cleverlayover today is not because it’s an interesting technology but because it has made a difference in people’s lives. People use it and enjoy it. This wouldn’t have been possible without solid marketing, product design and business analytics. We built our businesses as part of a structured class, yet even in this environment, there’s limited guidance on how to best utilize time and resources. More broadly, when founding a startup, no one has clear deliverables or set schedules. Often times, teams react to this uncertainty by looking for points of validation such as raising capital and adding advisors or by creating artificial deliverables that distract from the main goal of building a business. In less than six months and with limited capital, many of the teams created fully functional businesses with profitable customers thanks to a focus on executing despite the lack of a structured environment. Teams should seek to add structure by creating a good operating cadence within the team, not by adding artificial deliverables or seeking capital before they are ready for it. I trust my team with my life, and it’s this trust that helped us reach some moderate success. 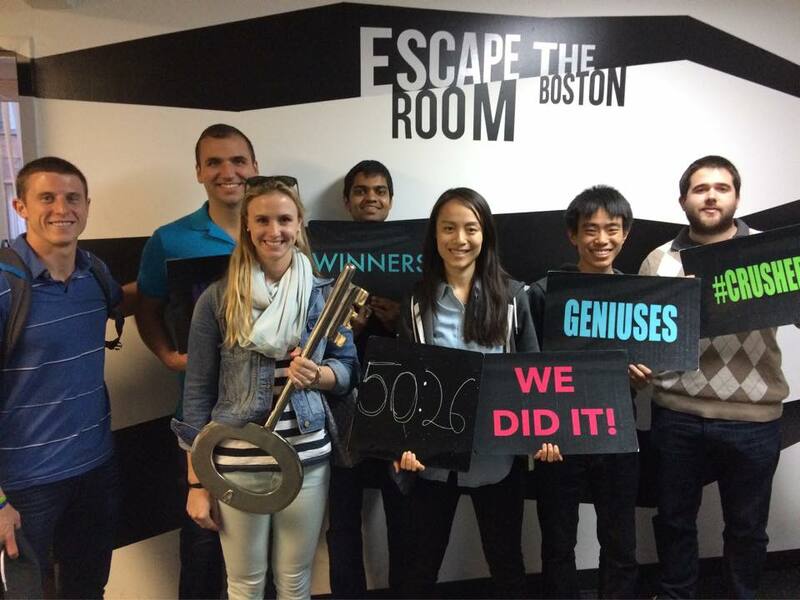 Some of the best-performing teams were the ones that spent time on team-building activities outside of work. Trust and coordination within the team help it execute effectively. More importantly, though, even if the startup fails, if you’ve invested heavily in team-building, you’ve made friends you can count on for life. Ultimately, that’s worth more than a successful business. Previous Previous post: Hack travel. Book differently. Save money.